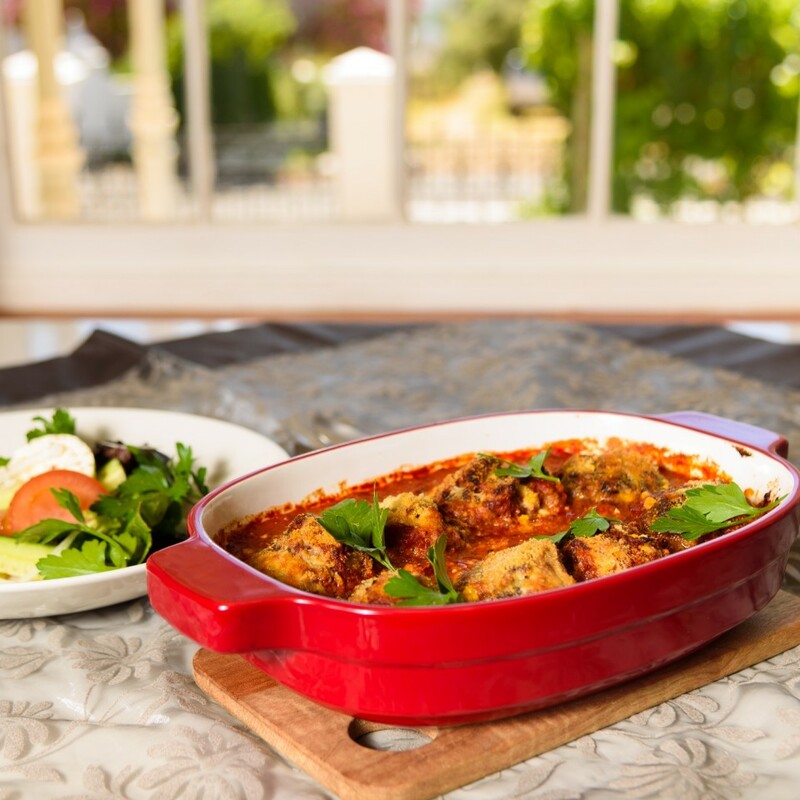 Chef Dennis Strydom has been tasked with producing healthy, flavourful meals to be enjoyed at home with the minimum of fuss. "I love these family favourites and only use the best local ingredients and have added hidden veggies wherever possible," he says. Just add a starch and a salad, and supper is ready! The Well Family Meals: What are your options? 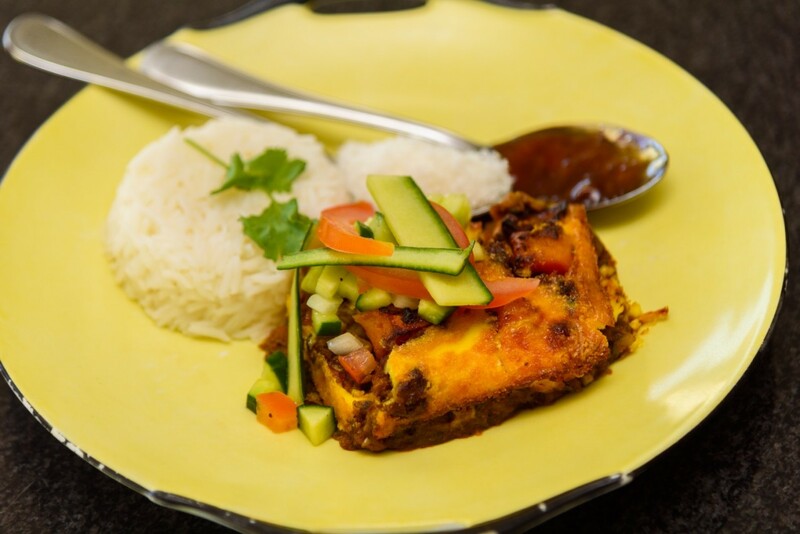 Option 1: Typical South African Bobotie. R85. Serves 3-4. Serving suggestion: With rice, chutney and tomato salad. 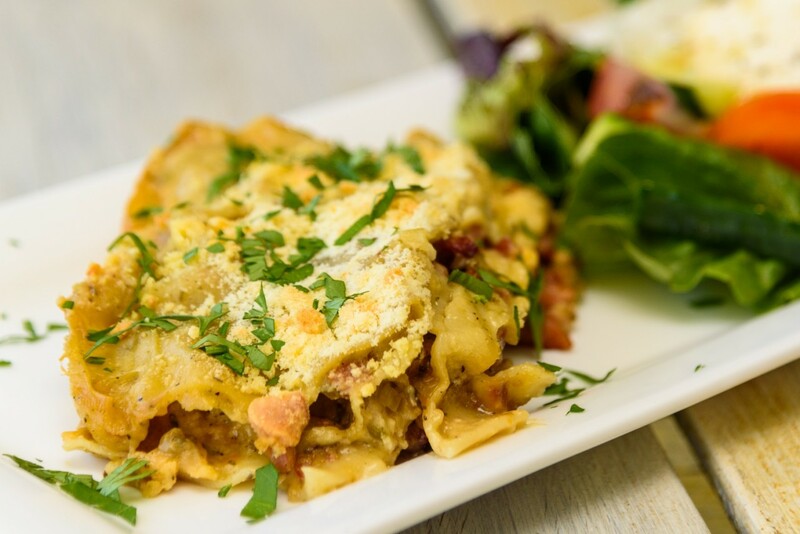 Option 2: Bacon and butternut Lasagne with Parmagiano cheese topping. R85. Serves 2-4 Serving Suggestion: With a mixed salad and crusty bread. 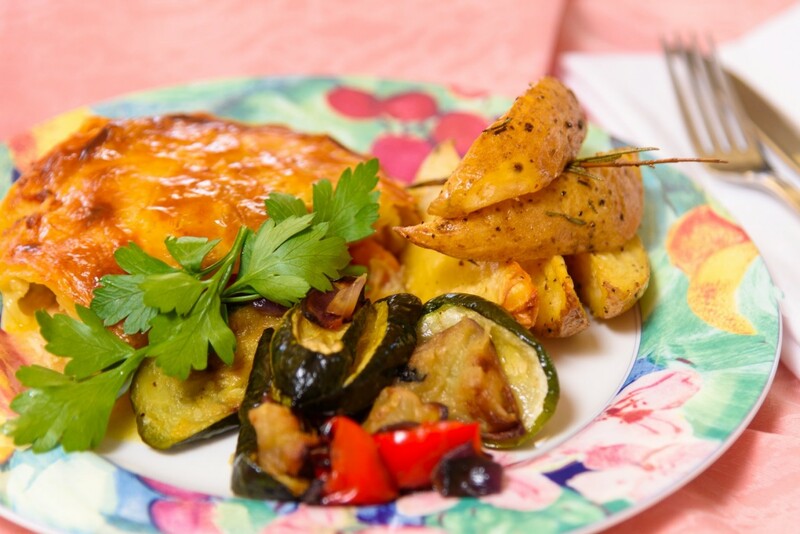 Option 3: Crispy Chicken Pie with juicy filling. R95. Serves 3-4. Serving suggestion: With roast potatoes and oven-roasted Mediterranean veggies. Option 4: Rich and flavourful Italian Meat Balls. R85. Serves 3-4. Serving Suggestion: With a healthy salad and pasta or couscous. 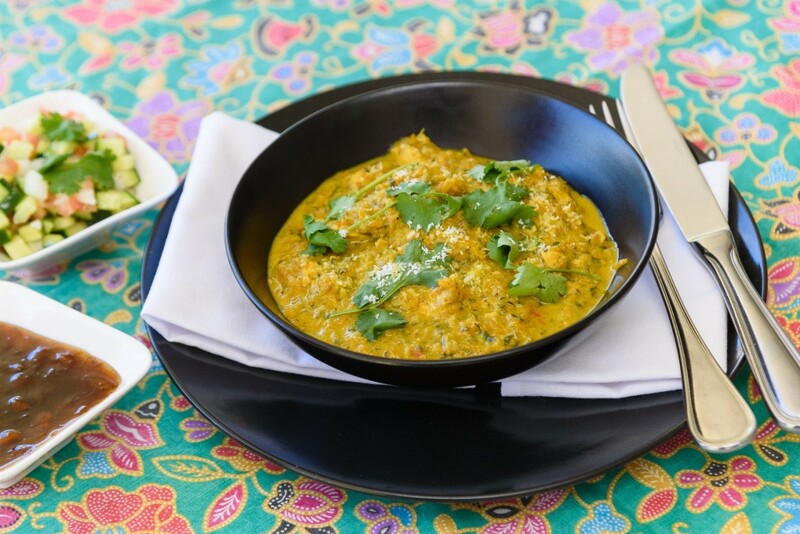 Option 5: Mild Chicken Curry with Coconut Cream. R85. Serves 2-4. Serving Suggestion: With sambals and rice.